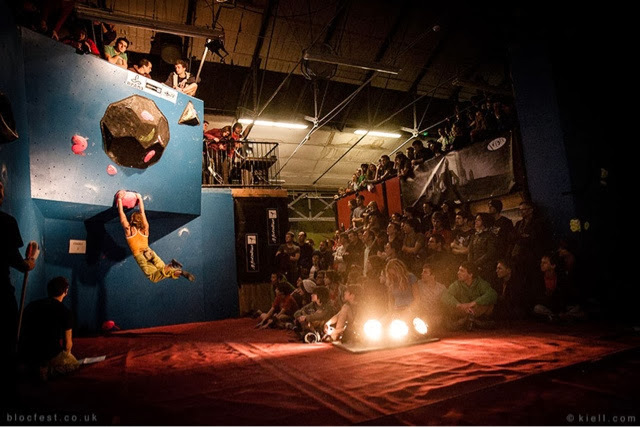 If you haven't attended a Blokfest yet this series and keen for the Castle event you can register online here http://www.blokfest.com/p/entries.html or simply turn up on the day (online reg is easier). 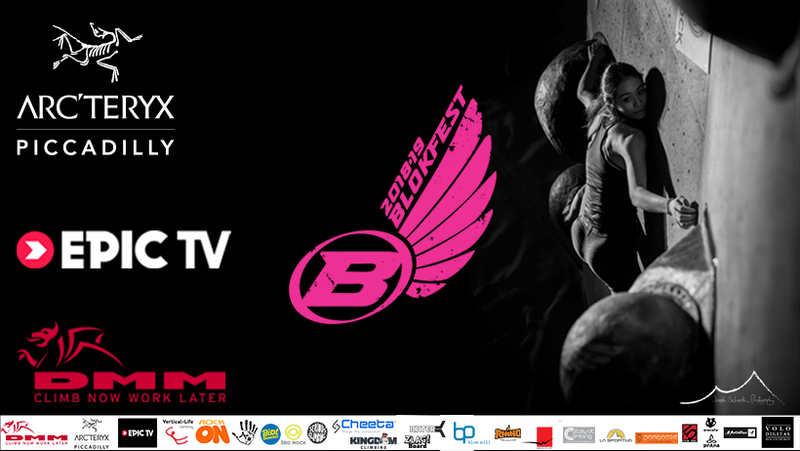 Remember it's £15 or £10 for under 18's which includes the designer Blokfest t-shirt or vest and there is always climbs set for everyone starting at VO-. For now have an awesome week and we will see you on Saturday.